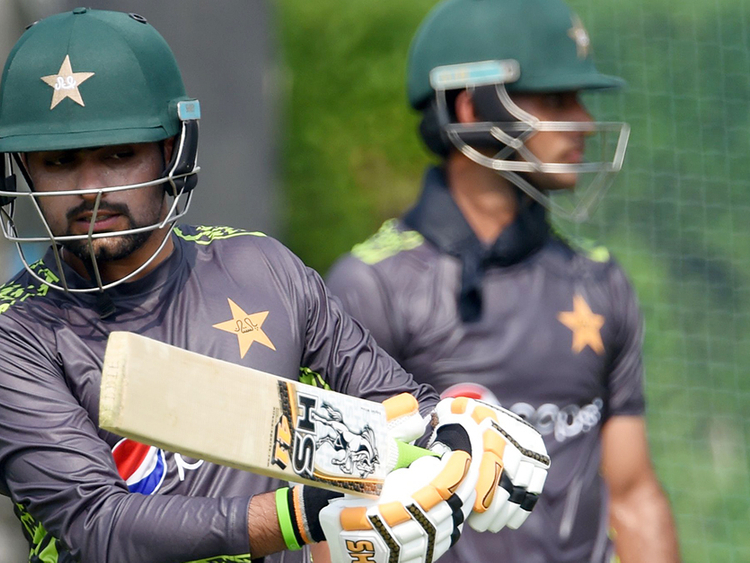 Dubai: Babar Azam, Pakistan’s rising star, has a special impetus to prove himself in the Asia Cup as his team open their campaign against qualifiers Hong Kong on Sunday. Lying second to Virat Kohli in the ICC rankings of top ODI batsmen, Azam looks to make the most of the Indian captain’s absence in the tournament to gain the pole position. Kohli, rested for the tournament after a hectic England tour, occupies the first position with 911 points while Babar is on 825 points. Hong Kong too had a good training session at the ICC Academy. Their skipper Anshuman Rath considers their participation in the Asia Cup as an honour. “It is an honour and a privilege to play against some of the legends of the game. We are just going to take it game by game. “We are hungry, and we have worked very hard to get here,” he said.